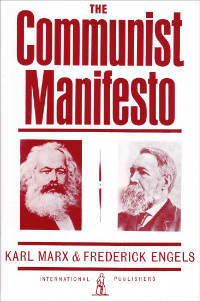 I wanted to read this book to hear from the founders of the communist movement what they wanted it to accomplish. I know a little more at this point. I probably need to re-read it to capture more details. One impression left on me is the narrative put forth where the proletariat (working class) are pitted against the bourgeoisie (wealthy owners). These were setup as sides to work against one another. This was not surprising given some of my knowledge of communism. What is surprising is that this desire to create “sides” and pit one against another in our current society is similar and present.